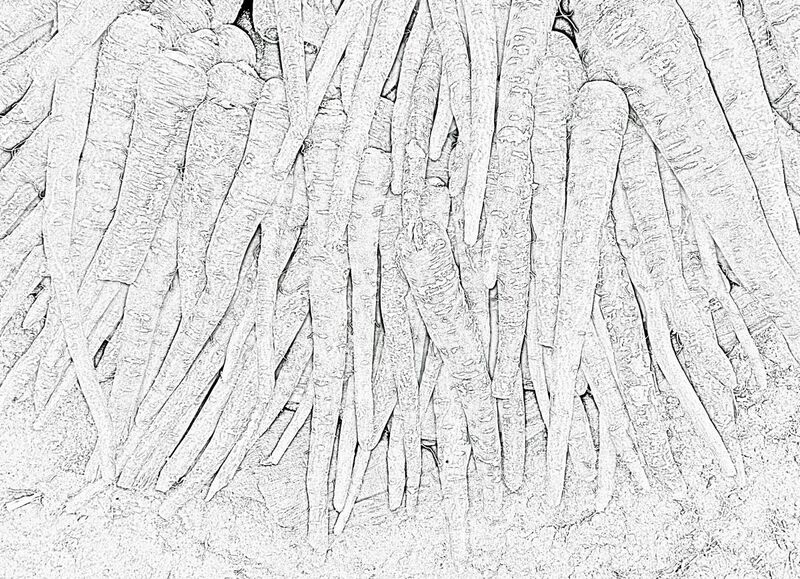 Here are photographs of carrots which can be used for food blogs. 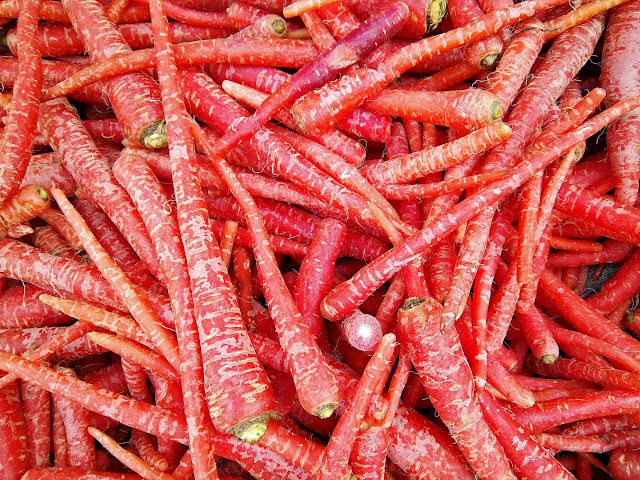 The dark red orange colour of the carrots makes a nice background. The first one is a close-up of slim red carrots from a market in India. 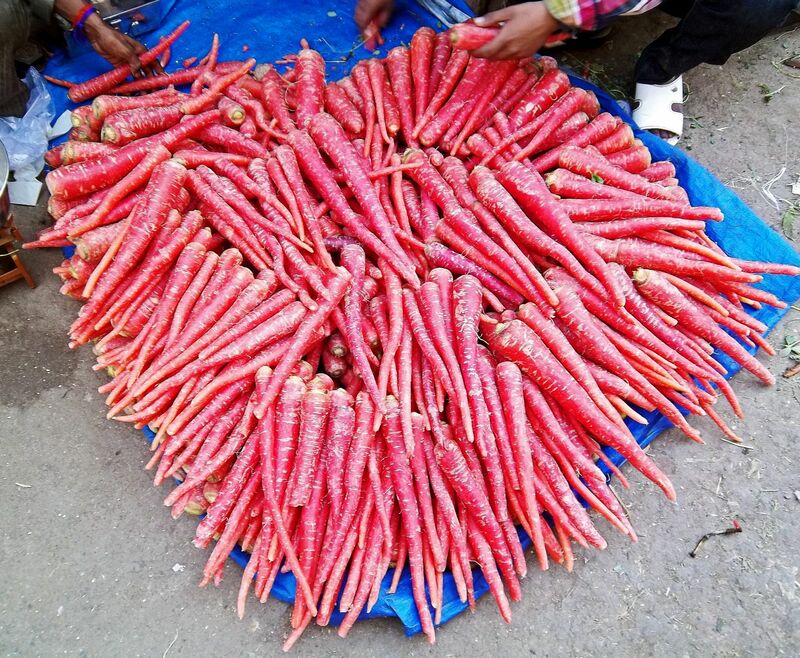 These carrots were at a wholesale market. Arranged in an artistic way. A sketch of carrots. A closeup. Related Viewing: Check out the labels Vegetables and Fruits.